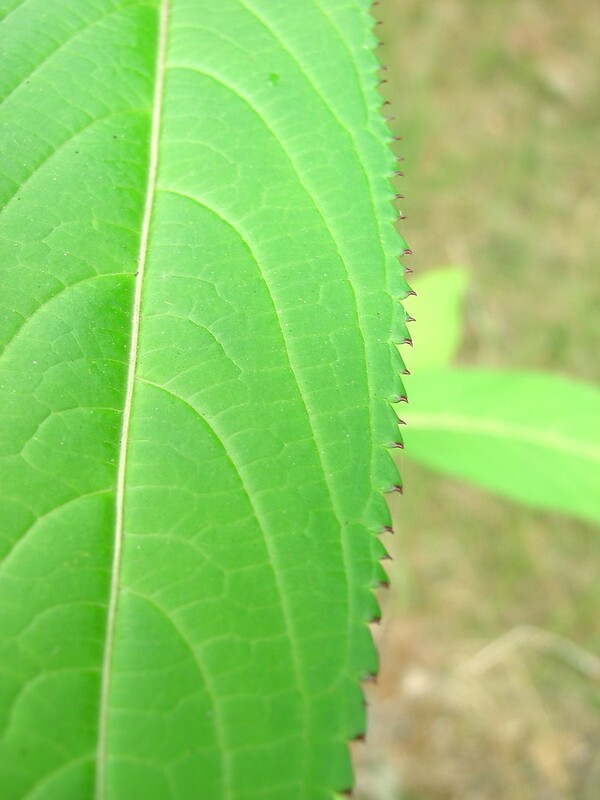 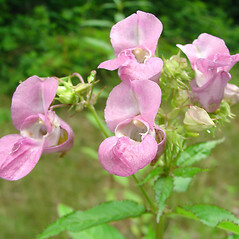 Himalaya touch-me-not is native to India and the Western Himalaya, where it is more frost tolerant than in its introduced range. 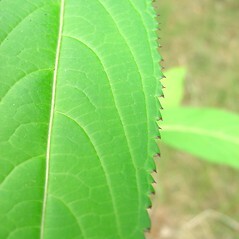 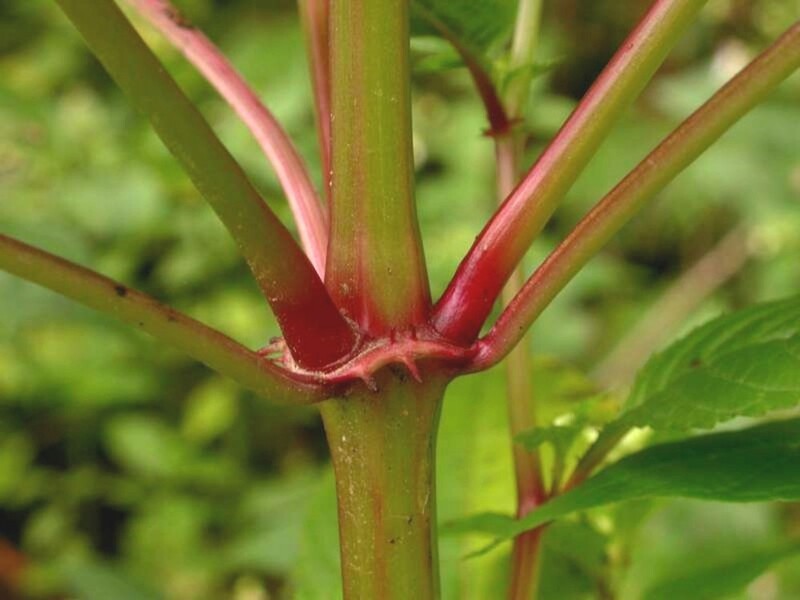 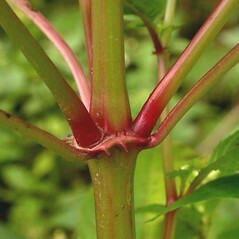 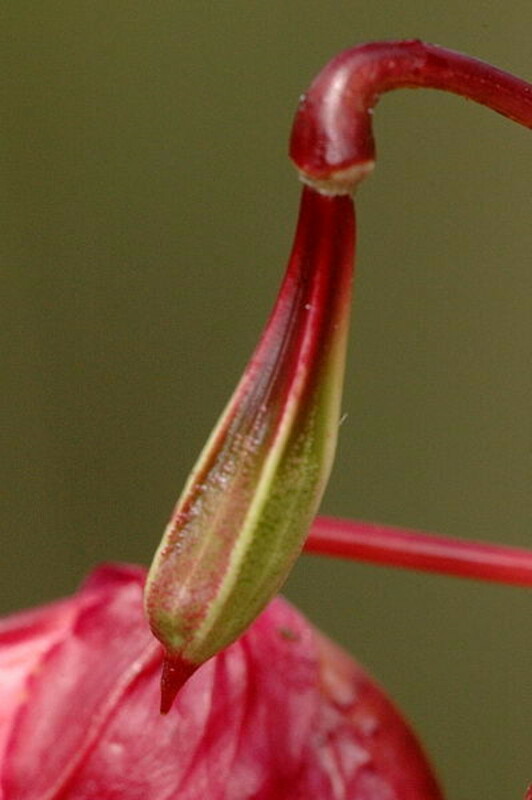 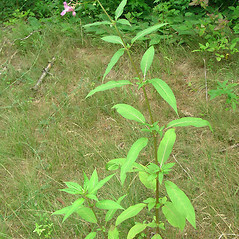 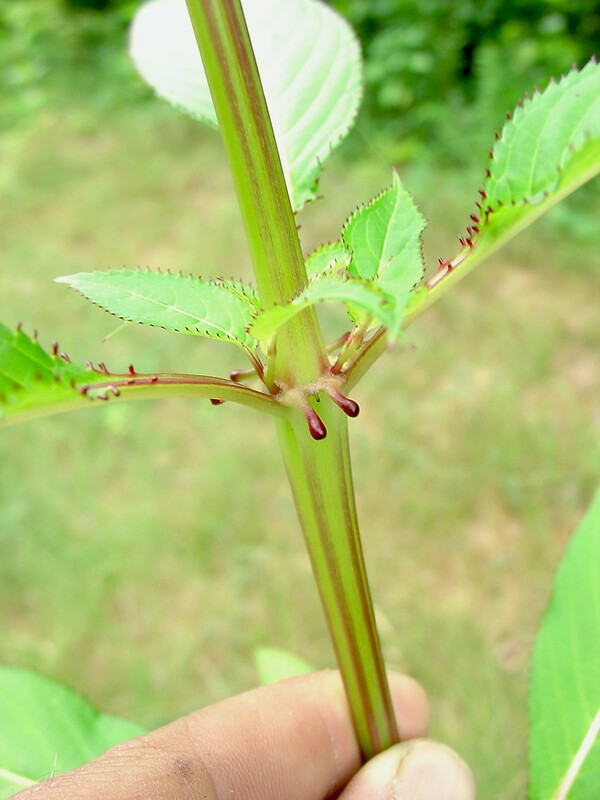 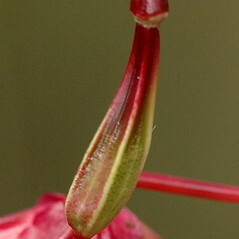 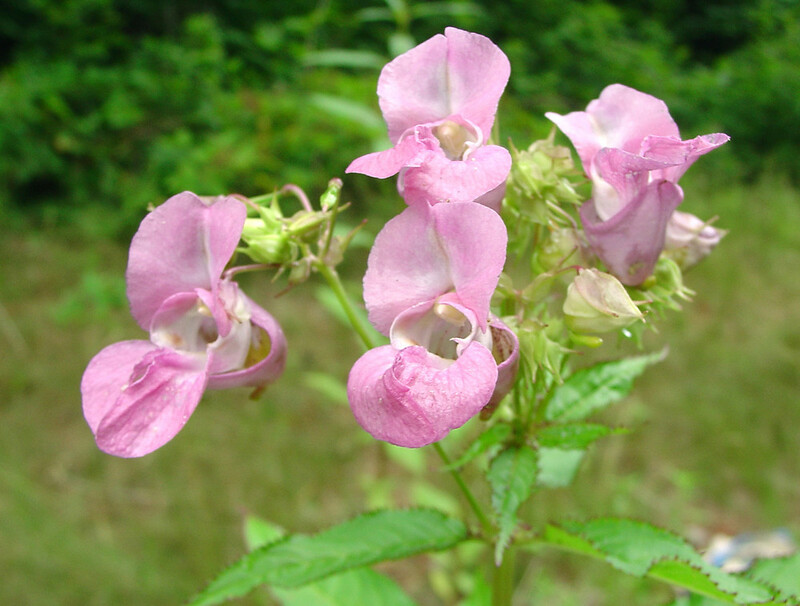 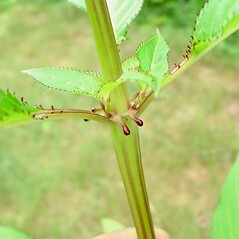 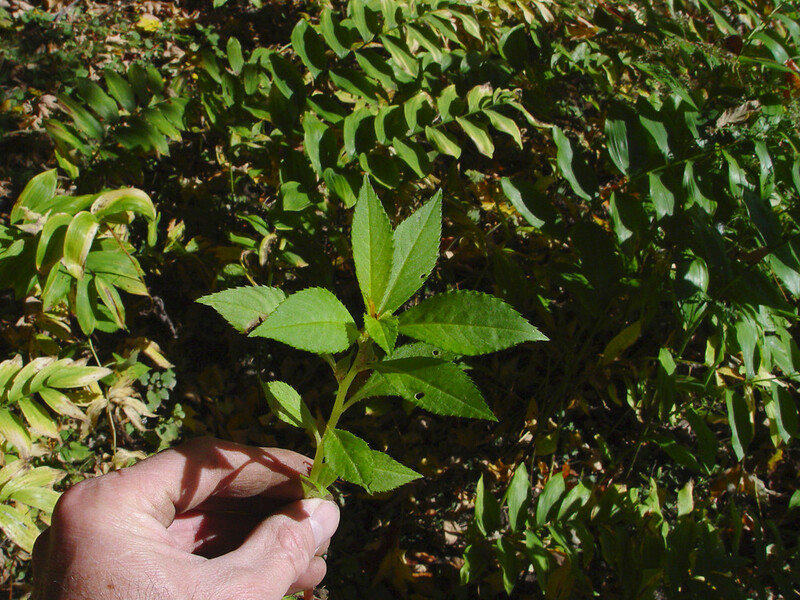 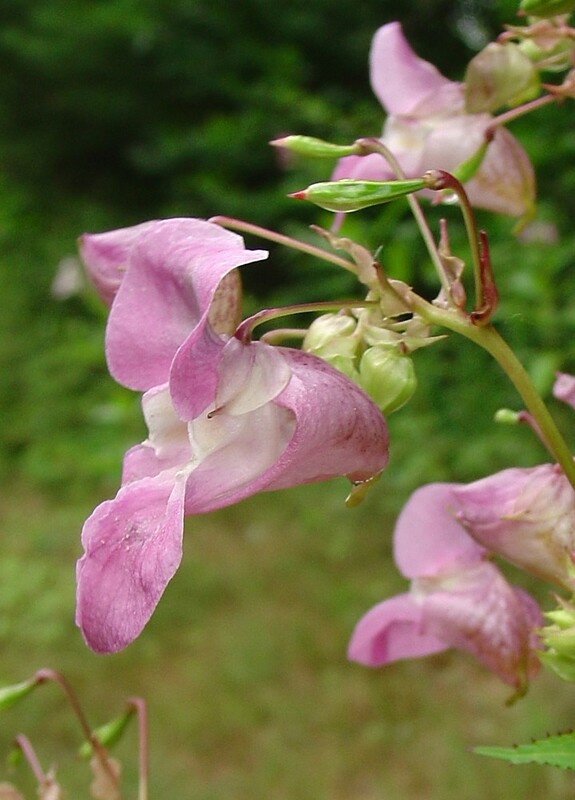 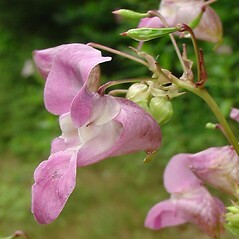 It is an annual but can grow quite large, with hollow stems. 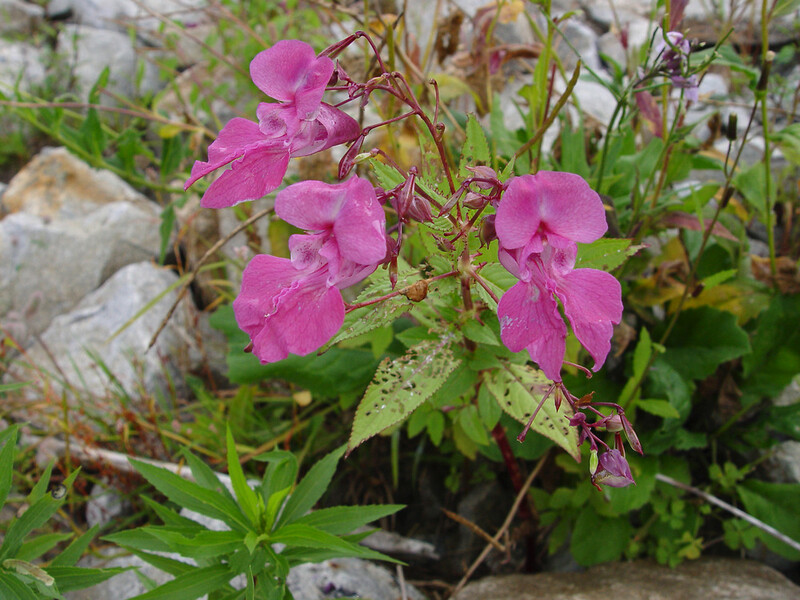 It has naturalized in 31 countries. 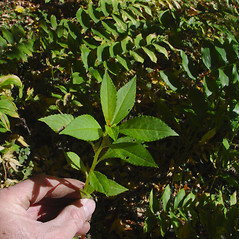 Himalaya touch-me-not. 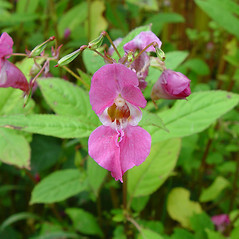 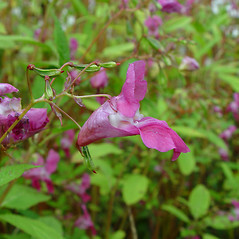 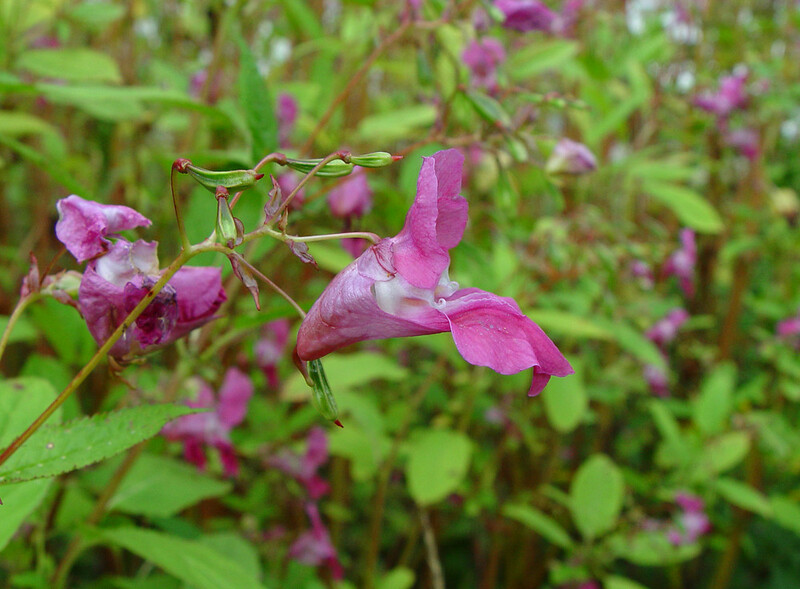 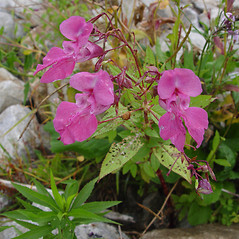 Impatiens roylei Walp. 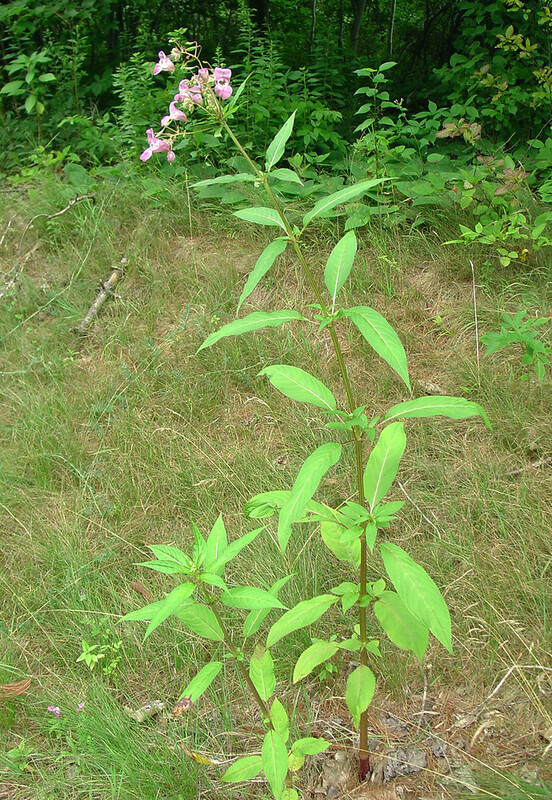 • MA, ME, VT. Mesic to wet-mesic soil of ditches, field edges, banks, and waste areas.